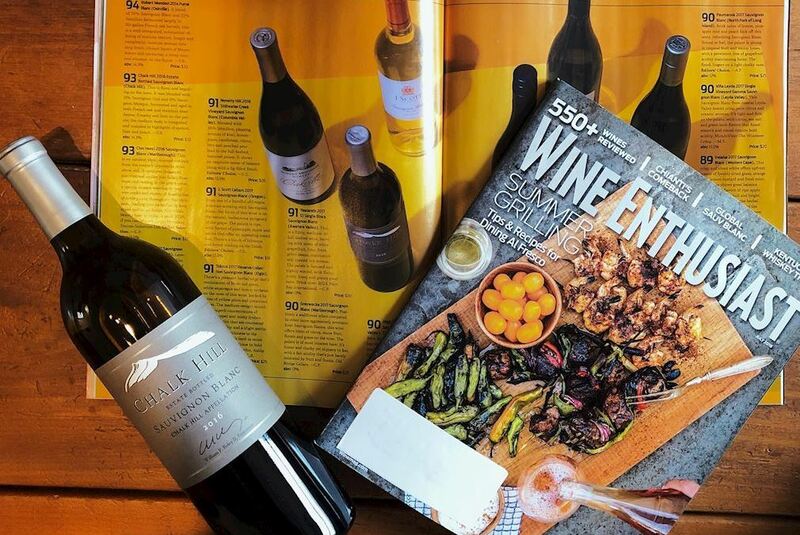 Chalk Hill's 2016 Estate Bottled Sauvignon Blanc has been featured as one of 25 "stunning Sauvies" from around the globe by Wine Enthusiast, as part of their July 2018 issue. This is floral and beguiling on the nose. It was blended with 11% Sauvignon Gris and 6% Sauvignon Musque, fermented and aged in both French oak and stainless steel drums. Creamy and lush on the palate, the medium body is integrated and complex in highlights of apricot, lime and peach." 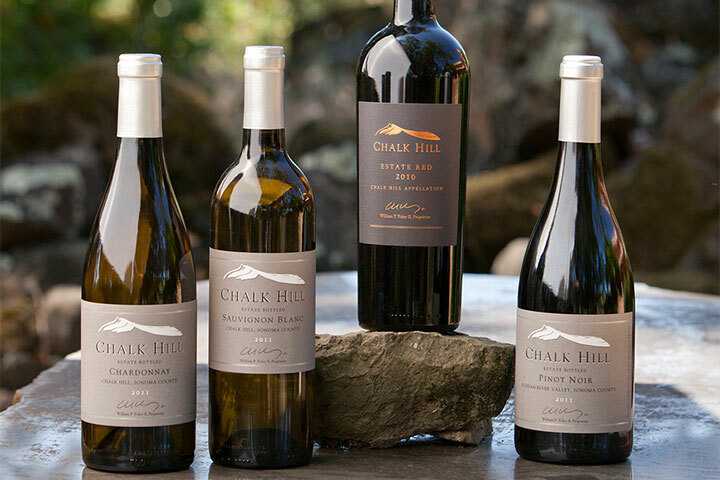 Previously awarded 93 points by Wine Enthusiast, the 2016 Chalk Hill Estate Sauvignon Blanc captures the exotic, vibrant, and complex fruit character of the estate-grown grapes. This wine is versatile and will pair well with your favorite appetizers or first course to your dinner. Bottles of this Foley Food & Wine Society favorite are available for purchase in the Wine Shop. Enjoy the latest releases delivered to your door. Members receive discounts on wine and merchandise and complimentary tastings for up to 4 people. Plus, you will receive complimentary tastings and a minimum 10% discount on wine and merchandise purchases at any of our Sister properties . 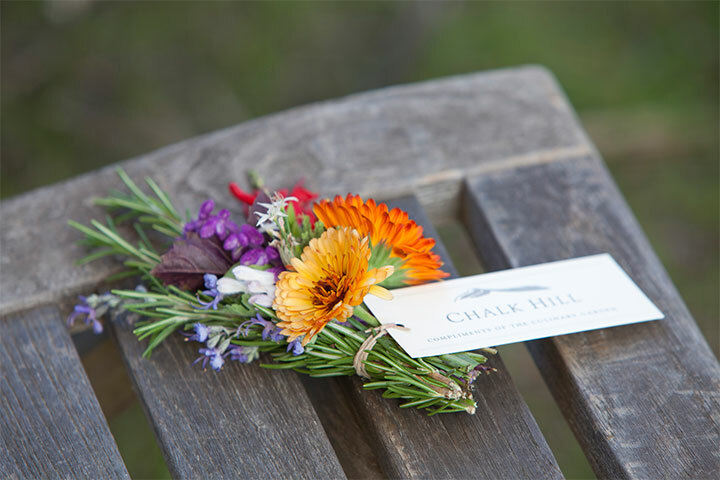 Chalk Hill Estate is one of the most spellbinding wineries in the world. Hidden in the rugged foothills of the Mayacamas Mountain Range that divides Napa and Sonoma Counties, the winery offers an extraordinary private event venue.